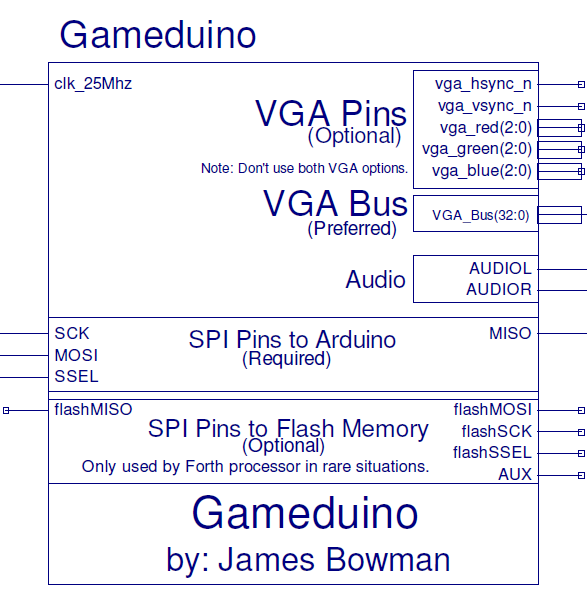 Add the awesome Gameduino to your DesignLab projects for Video and Audio output. 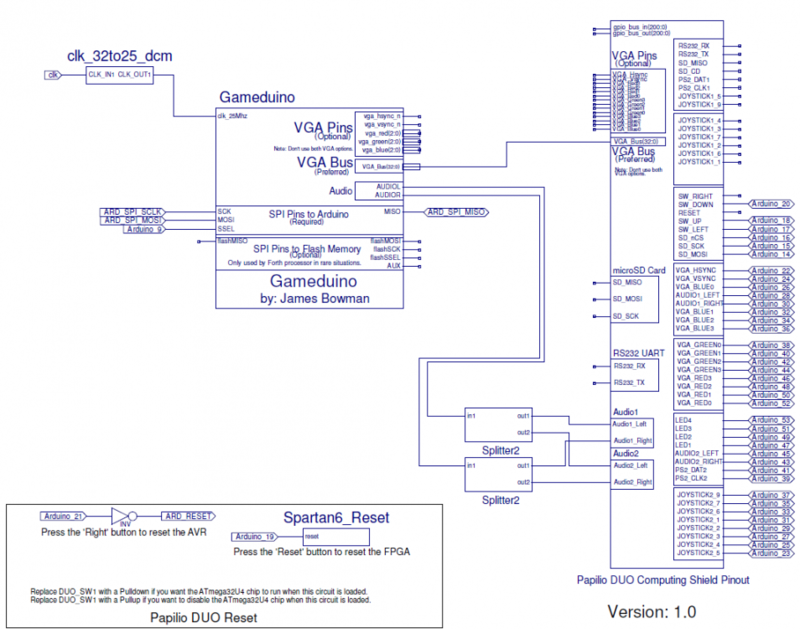 Gameduino is an open source FPGA project created by James Bowman. 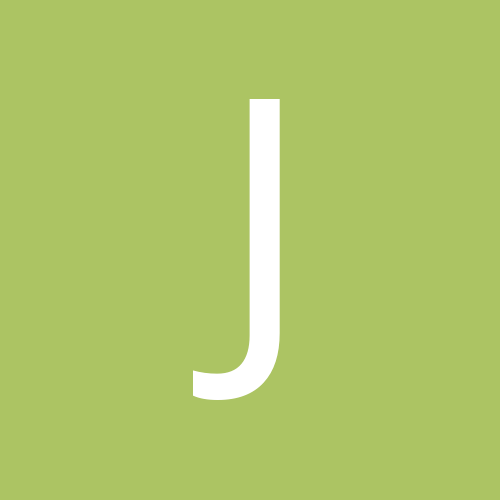 Learn more about Gameduino at James' Wiki page. 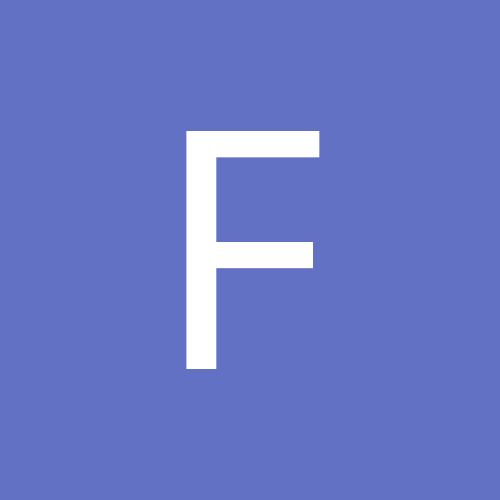 There is excellent documentation and examples included with this project, all available at the Wiki. 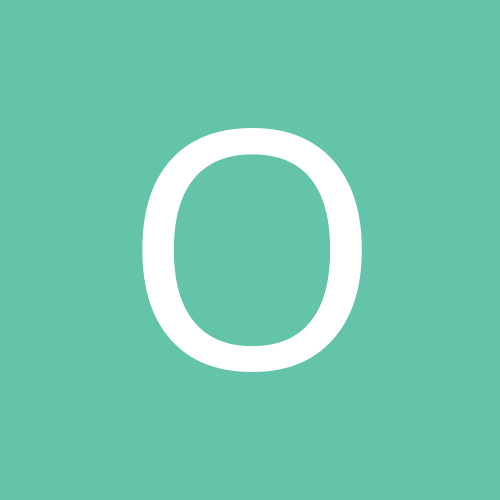 This library turns the Gameduino project into an easy to use schematic symbol or what we call a 'Chip' that you can easily use in your DesignLab circuits. This chip is stand alone so you can use it to add graphics to any project, whether it has a wishbone bus or not. The Papilio DUO board is required for this library. 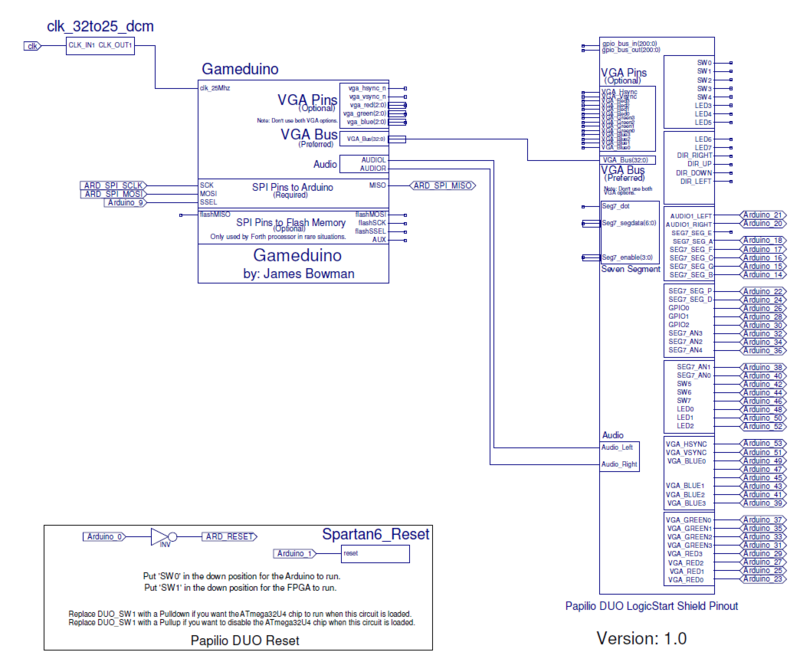 All sketches run on the ATmega32u4 chip and communicate with the FPGA circuit over SPI.